Xiaomi to launch Hongmi 4G Edition, Mi 4, Xiaomi Bracelet, and MIUI V6 TODAY! 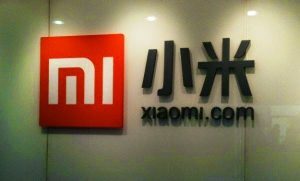 This month’s gonna be a great hit for Xiaomi, as they prepare to release a wave of new products. ePrice announced that Xiaomi will hold a launch event for their newest products on today! 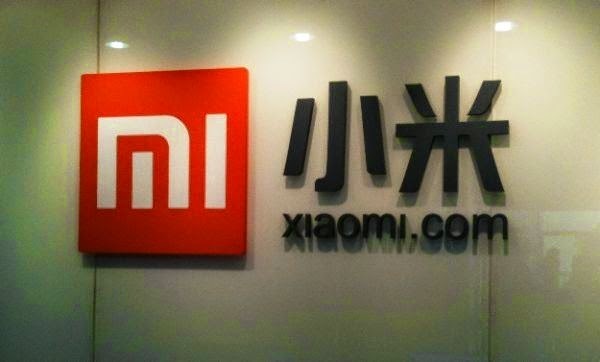 Yes, the Hongmi 4G edition, Mi 4, Xiaomi bracelet, and the long-awaited MIUI V6 OS will be some highlights to be officially released today. The Hongmi 4G edition received certification from the Ministry of Industry and Information Technology’s website where it’s listed as 2014501. It supports TD-LTE/TD-SCDMA/GSM China Mobile internet, uses the 1.3GHz MT6582 quad-core LTE chipset, and its OS is likely to be the MIUI V6. Its other specs are the same as previous versions including its appearance. Rest, the prices and other specs are likely to known today or maybe tommorow. Stay connected to get recent updates!